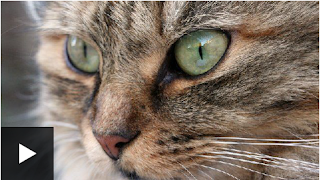 BBC News 3 March 2016: How many cats is too many? 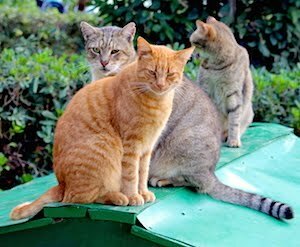 While some people become very attached to their feline friends, adopting strays and breeding large litters, it can very quickly lead to owners becoming overwhelmed. Some homes have been found with hundreds of cats, which leads to problems for both the animals and the owners, but now the RSPCA in England and Wales is taking a new approach to tackling the issue.